WHEN two young mothers were chatting at a children’s play group at Tea Tree Hall seven years ago, neither thought their conversation would lead to setting up a much-needed and successful local business. But it did. Those two young mothers are now joint partners in Brighton Veterinary Services. 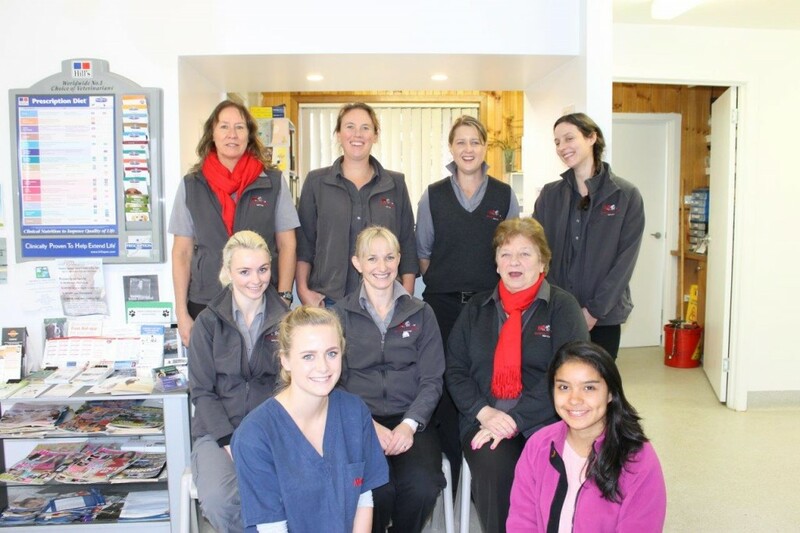 The clinic is just three years old, but already it has a team of seven staff – three vets, a practice manager, two veterinary nurses (one qualified, one in training) and a receptionist. DESPITE two weeks of preparation in the pouring rain, the Jordan River School farm students, farm staff and Friends of the Farm group organised one of the best days on the farm for many years. It was heart-warming to see so many former students and their families enjoying a day on the farm. 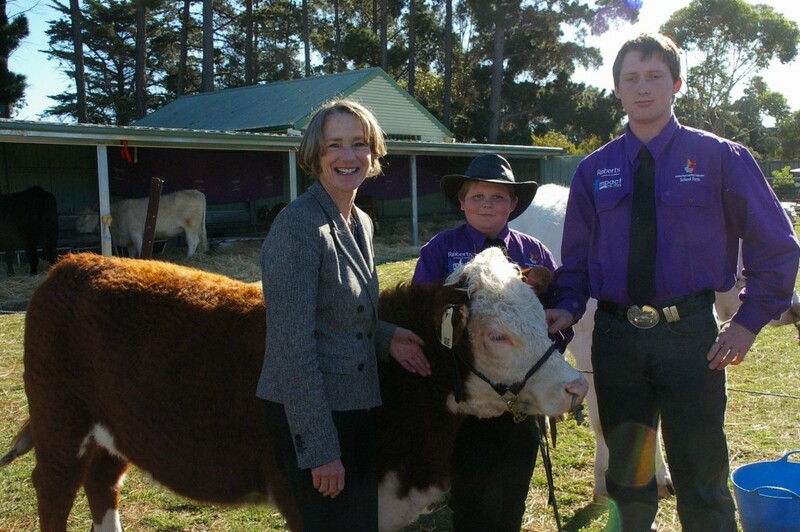 Prof Warner with is pictured with Kaeylub Slater-Voss, who is a year 8 agriculture student, and Kirk Cowen, who is a year 13 horticulture student.